Tony Lamair Burks II, Ed.D. Lesbian, Gay, Bisexual and Transgender (LGBT) diversity and inclusion is an essential part of a holistic approach to institutional diversity. Yet, LGBT diversity planning is often overlooked to the detriment of institutions that seek new avenues for distinction. Campus Diversity Agenda recognizes that given our national demographic changes, LGBT diversity must be an increasing priority for American colleges and universities. We are dedicated to helping academic institutions to develop and implement general and LGBT-specific diversity and inclusion strategic action plans. According to the Harvard Business Review, LGBT persons comprise 5-10% percent of the working public in the United States and, we extrapolate, a substantially larger proportion of college enrollments. 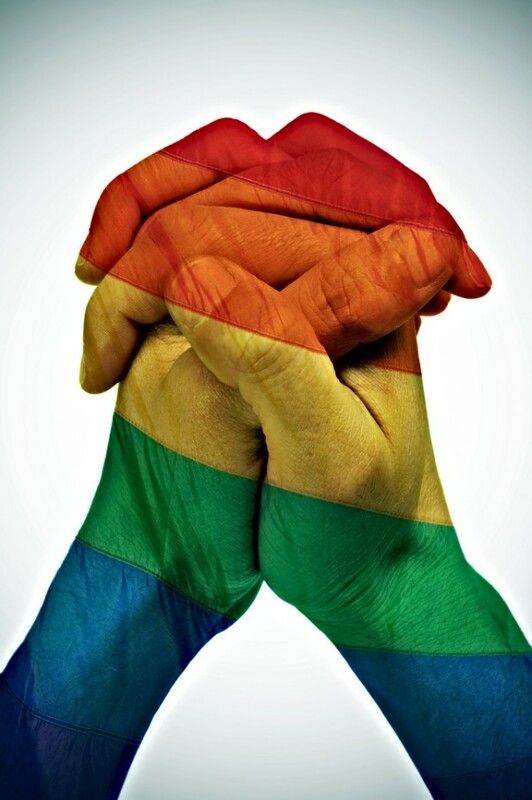 Estimates are that family and friends of LGBT persons extend to 60% of the American population. In terms of wealth, the LGBT community in the United States represents an $800 billon marketplace that is growing. Data show that development and execution of a campus-based LGBT diversity and inclusion strategy can both improve institutional outcomes and campus climate by providing a welcoming environment that fully engages all students, faculty and staff to contribute their best. Indeed, successful LGBT diversity and inclusion strategies can enhance an institution’s reputation, overall student satisfaction, and fundraising opportunities—each providing new levers for marketability. And student and staff morale are lifted when an institution is seen to be inclusive. But perhaps most importantly, fully inclusive institutions garner the best talent, increase employee retention and productivity, and decrease their legal vulnerability.